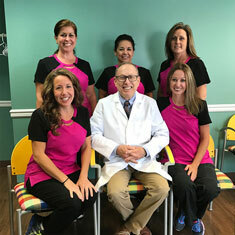 I’ve been seeing Dr. Sternberg and his staff for about 5 years now and this is by far the best dental office in Dayton. My whole family is happy with Dr. Sternberg. Tomi E.
Very patient and excellent with my small children. William M.